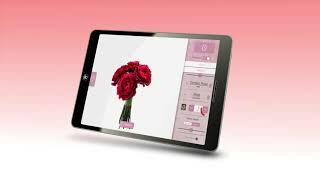 Whether you’re a bride-to-be, a florist, or anyone that is helping with wedding flowers, this app is for you. 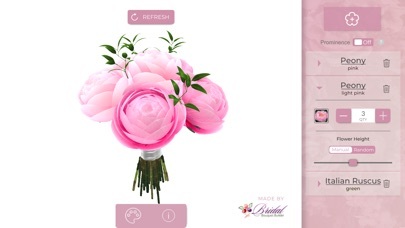 Bridal Bouquet Builder helps you design virtual 3D wedding bouquets, without any artistic skill or computer knowledge. 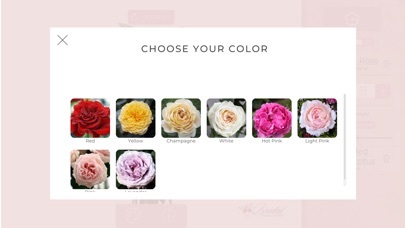 Start by choosing the dress color. 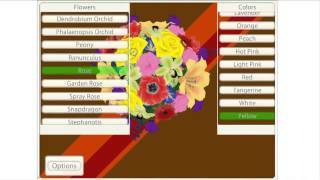 Then, choose your flowers and foliage. 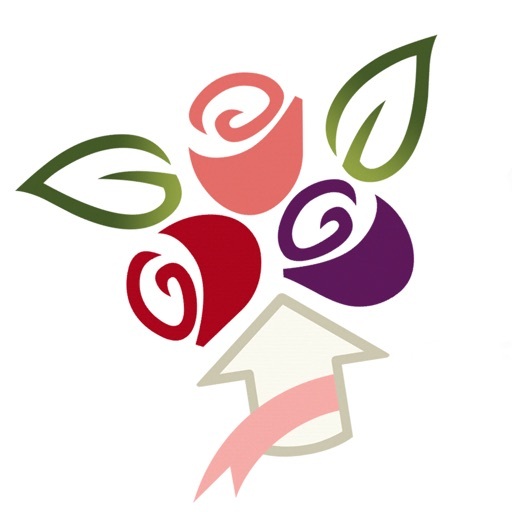 Change the color or variety of flowers with a click. 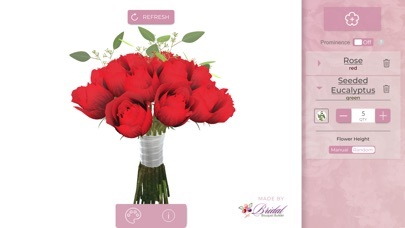 You will be able to rotate the bouquet, so you can see if from every angle. 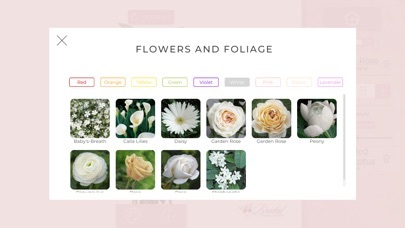 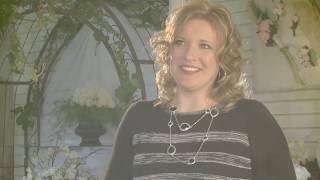 This program was created by a florist to help answer a very common question, What will my bouquet look like? 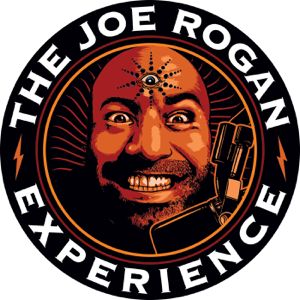 Updated UI to better fit certain phones. 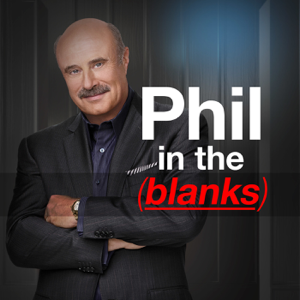 Rock, Paper, Scissors, Chuck Norris wins. 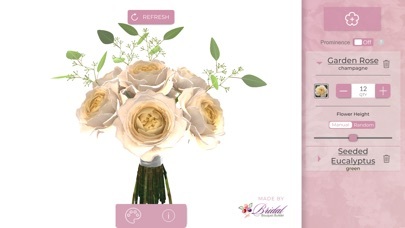 Bouquet Bridal Builder - Virtual Online Tool To Help You Create The Perfect Wedding Bouquet!